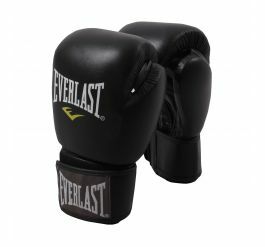 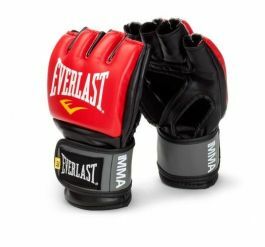 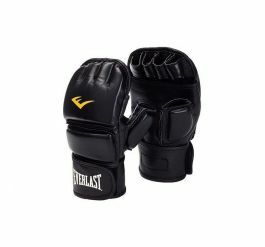 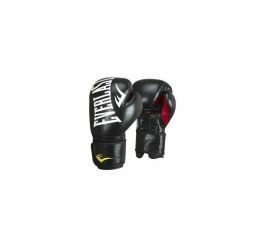 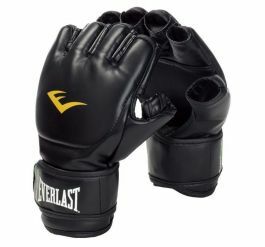 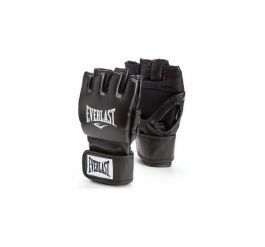 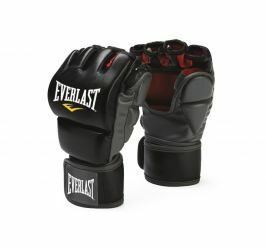 The Everlast MMA bag glove is made of high-quality artificial leather. 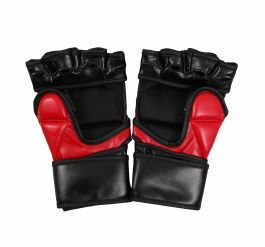 Designed and suitable for both beginners and experienced athletes. 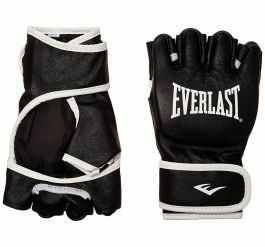 It has an open thumb and strong Velcro on the wrist for extra convenience.